Right on time with its near-weekly update, Instagram has gotten a new feature that continues to make it better, while simultaneously aggravating the open wound of its assault on Snapchat by nicking its functions. 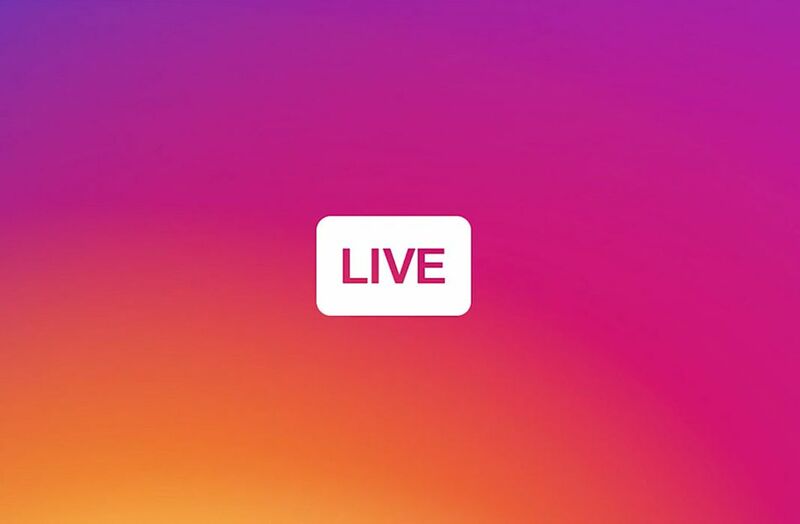 This time we’re talking about the latest addition to Instagram Live videos, where you can now use face filters. Ever since Instagram decided to start shamelessly nicking features from Snapchat, we have to admit that life on Instagram is much happier for its users and for its owners in equal measure. The app is getting more use than ever and receives continual updates with improvements that invariably set tongues wagging, including our own. 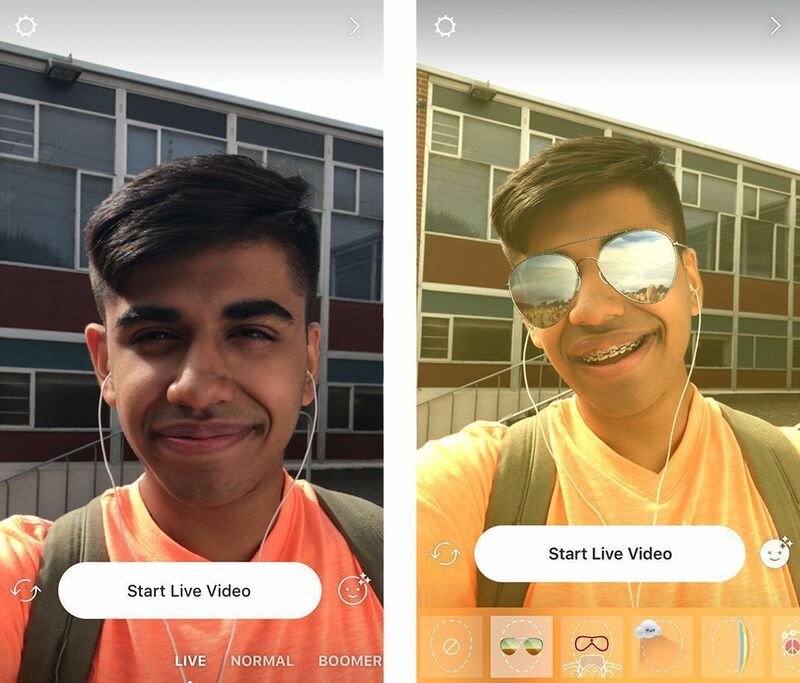 The new face filters in Live videos are yet another aesthetic bonus that adds greater depth to one of the most popular social networks. To use this new feature just tap the face filter icon on the lower right side of the screen. This brings up the various filters that you can apply with a tap. They work the same way as in Stories, but now the interaction is direct, which is always interesting. 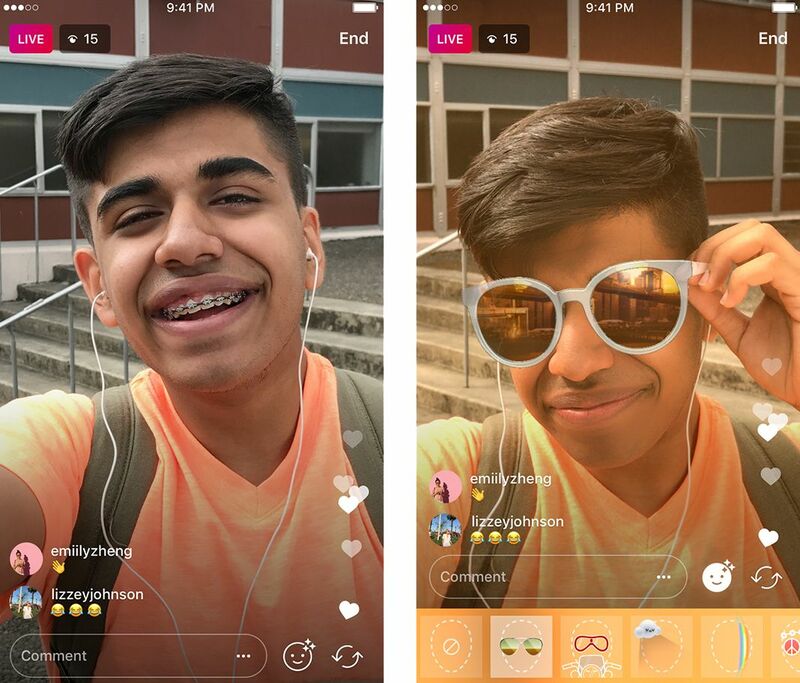 This new feature of Live posts temporarily gets its own exclusive filter: new sunglasses that will only be available for a week. Just another reason to try this feature that gets added to all the other new stuff that Instagram has added in the latest month: the option to share Instagram Stories privately and the arrival of Stories to the web version of Instagram. Plus do recall that if you like the Live post you’ve just made, you can share it over Instagram Stories. We still haven’t tried out this novelty, but Instagram has confirmed it will gradually roll out to all users. Next articleStormbound: Kingdom Wars – A real alternative to Clash Royale?